I have some more great items from Peter Pauper Press! 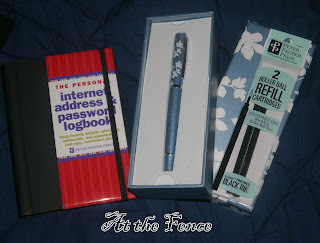 I received one Personal Internet Address and Password Log Book, Floral Silhouette Roller Ball Pen, and one pack of two Roller Ball Refill Cartridges. These are really great! 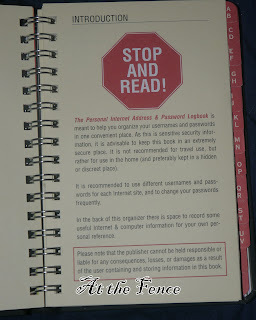 First is the Internet Address & Password Logbook... I gave this to my Dad. He is always changing his passwords to his accounts and then asks us what the password is! As soon as I saw this I knew this would be great for him. 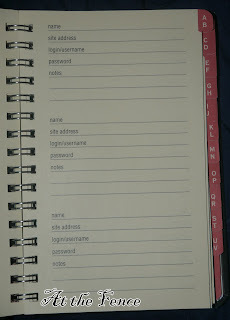 He has started filling it out with his usernames, passwords, etc. This is really nice! 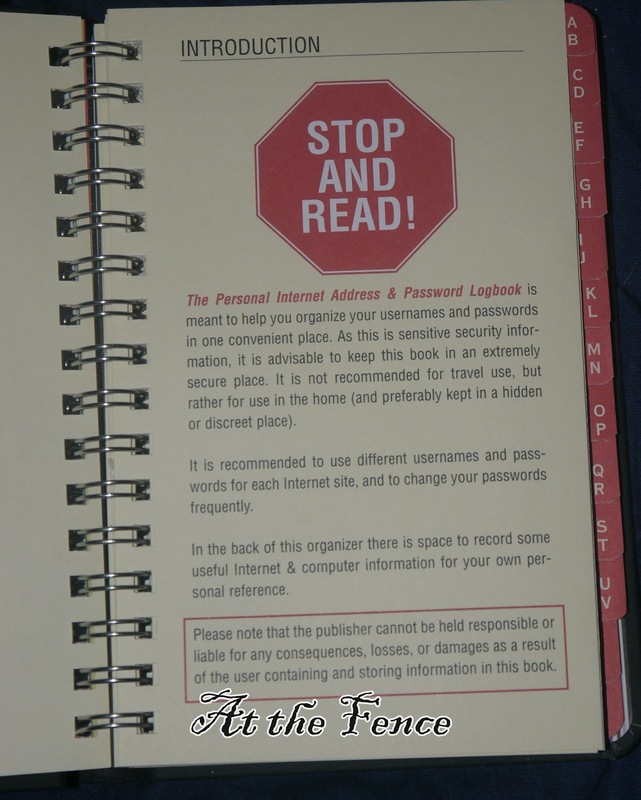 There is room for the name of the website, site address, login/username, password, and notes! Room for any information you would need! 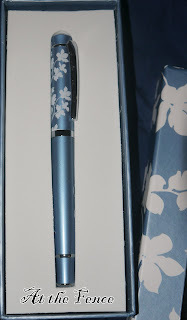 Next is the Floral Silhouette Roller Ball Pen. 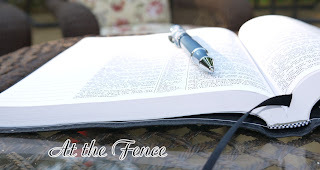 I kept this for myself and I am keeping it with my Bible for my Morning Devotions, Family Devotions, Church, etc. It works really great and it looks nice to! Peter Pauper Press has some really great items! Make sure you go check them out. There are many products that would make great gifts. 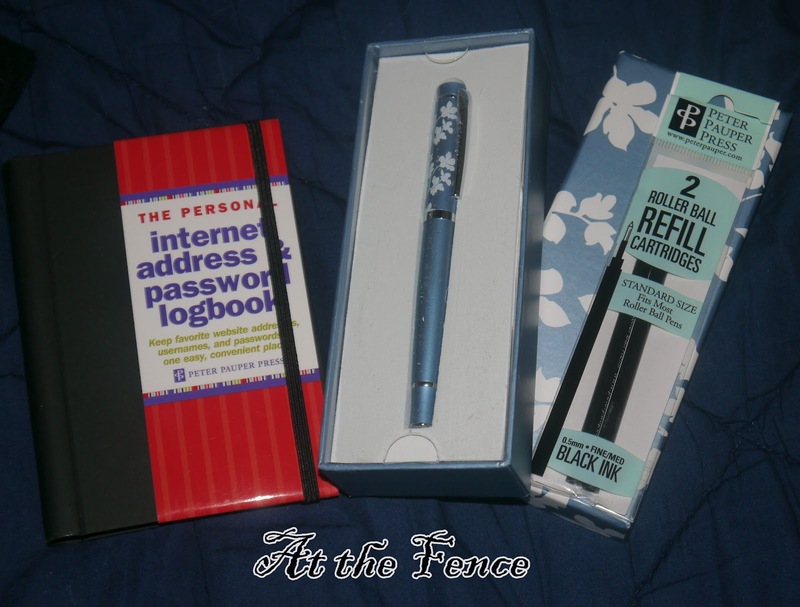 One Neighbor will receive a Internet Address and Password Log Book and a Floral Silhouette Roller Ball Pen! Make sure you go enter below! I would enjoy a giveaway for anything with the new Dragonfly pattern they have. It is just lovely. 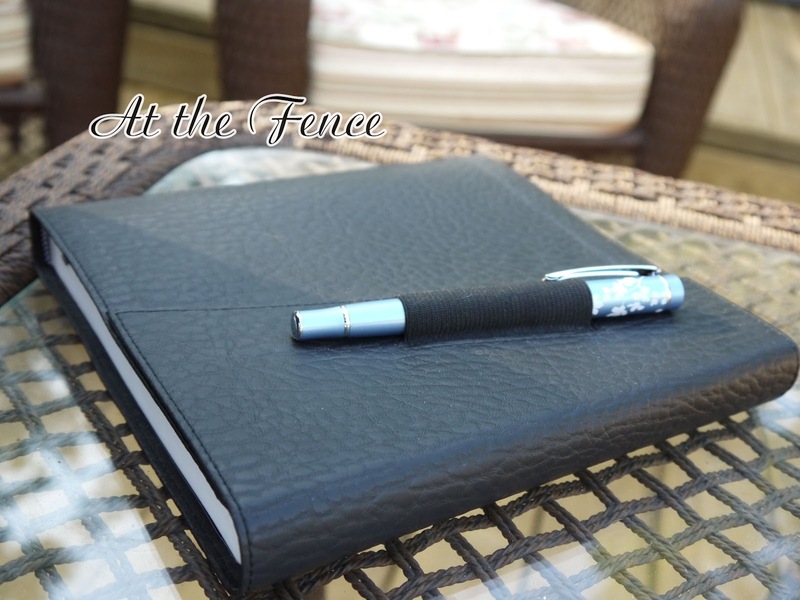 I think their iPad 2 covers would make a nice review and giveaway. I think their iPad covers would be great. I like the LITTLE PINK BOOK OF ADDRESSES. okay...too many awesome products to choose from..so how about a gift card to PeterPauperPress! 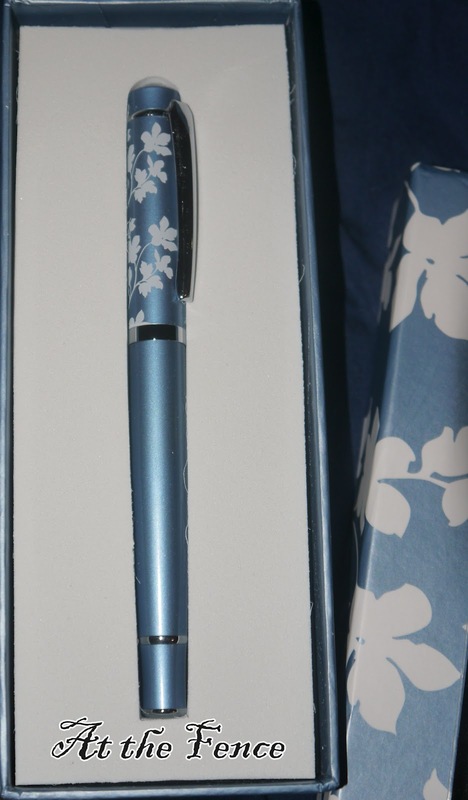 I think one of the Letter-Perfect Stationery Sets would be great. 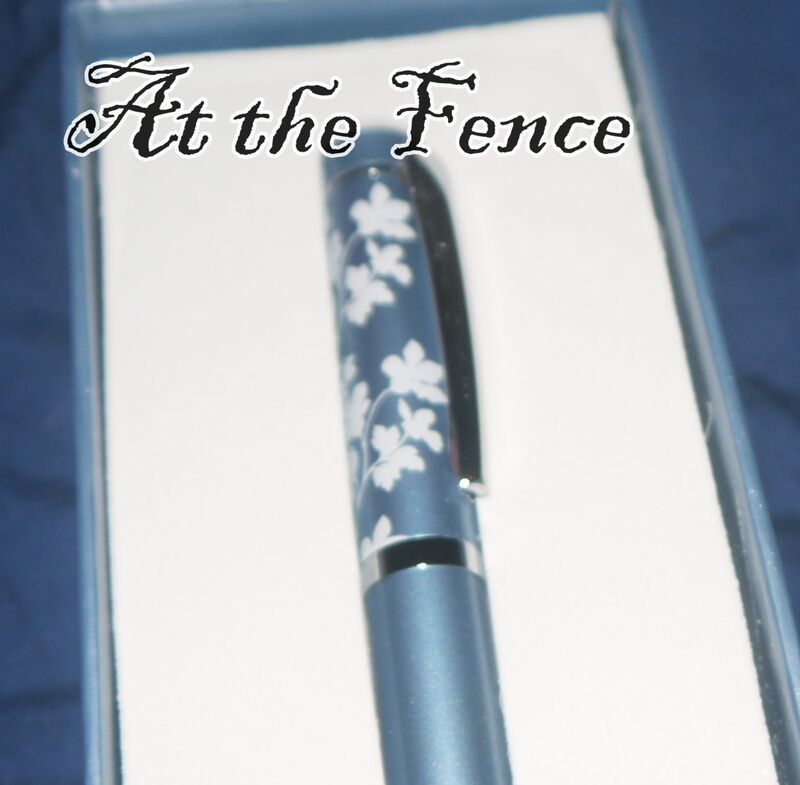 I still sometimes send hand-written notes, and this set would be nice for that. I like the Game On Word Searches and think they would be nice for a giveaway. MOROCCAN RED JOURNAL for a review/giveaway. Oh my gosh! The Little Pink Book of Addresses is so cute. I'd love to see that n a giveaway! The Feathers Journal.. who doesn't love peacocks? 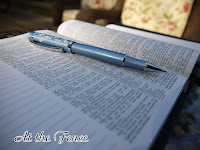 I like the the i-Lite Personal Booklight! I like the Lap Desks! I like the WHAT'S COOKING? MY RECIPE ORGANIZER. Black rock journals also look cool. Babies Record Keeper is lovely! I love the home budget workbook! I would like to have the little blackbook of Paris. 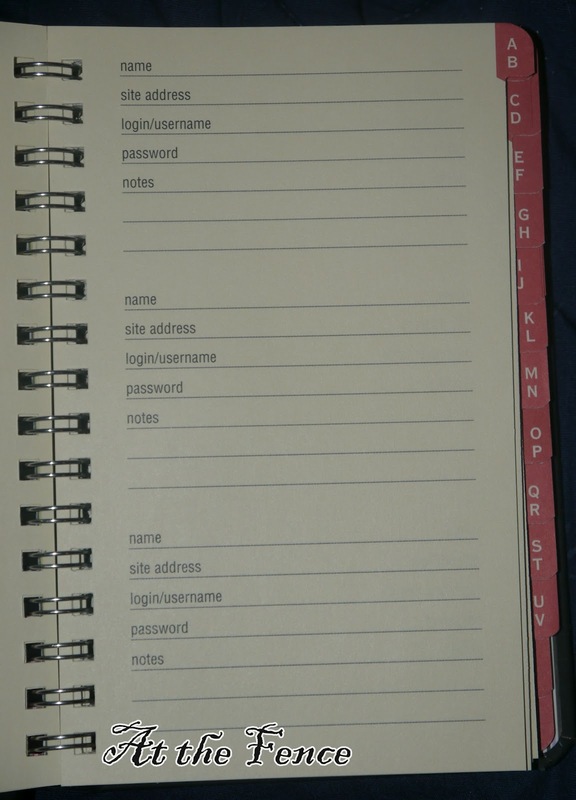 STRIPED LOCKING JOURNAL would be good. I like the ipad cover that says keep calm and have a cupcake...very cute! Either the Ipad cover or the ultimate life organizer! I love their magnetic play sets especially the SAFARI ADVENTURE MAGNAFORMS. I like any of the journals! I think the Bookbound Journals would make a great giveaway item. The Writer's Notebook, for sure!